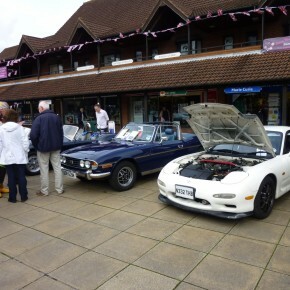 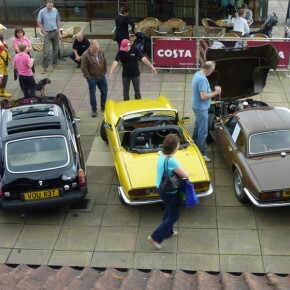 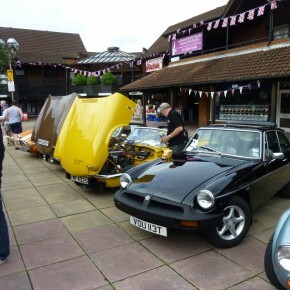 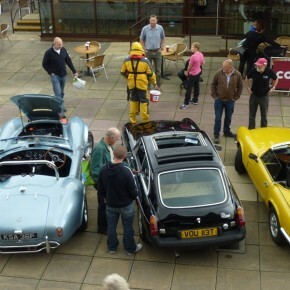 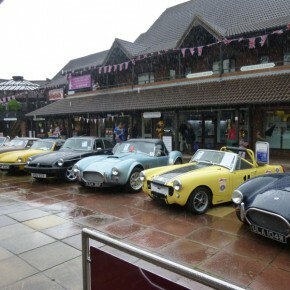 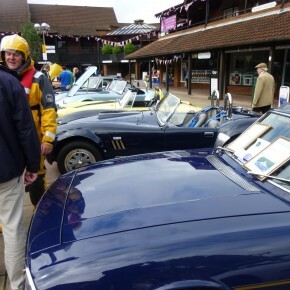 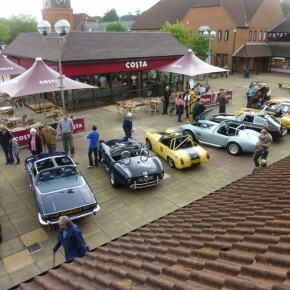 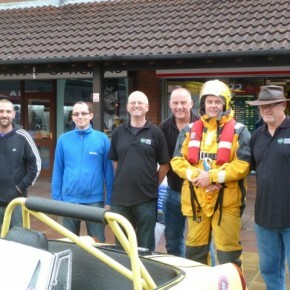 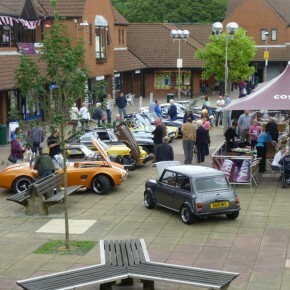 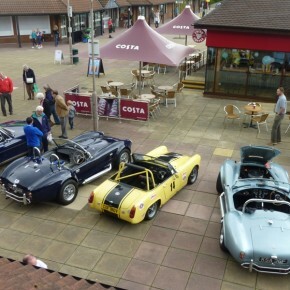 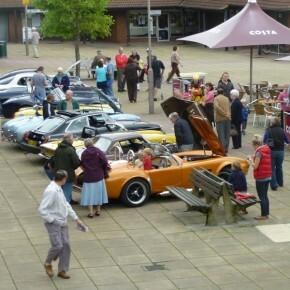 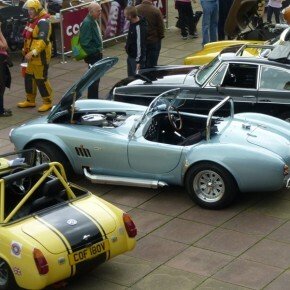 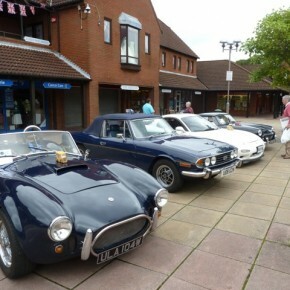 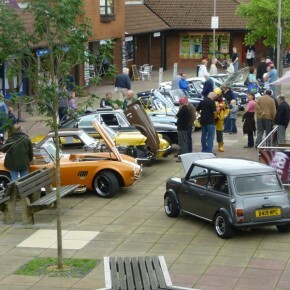 What a fantastic event yesterday, although we got our fair share of rain, it was a great turn out by all. 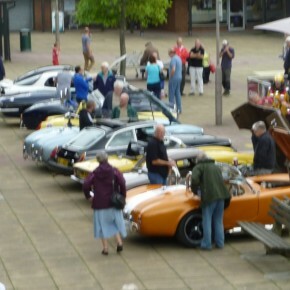 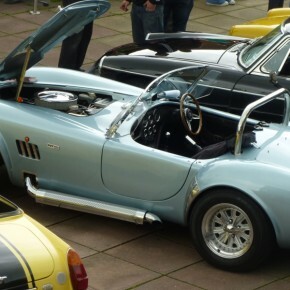 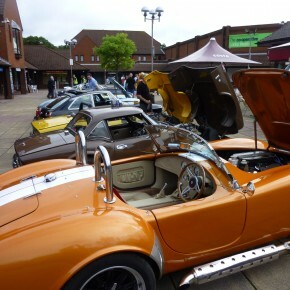 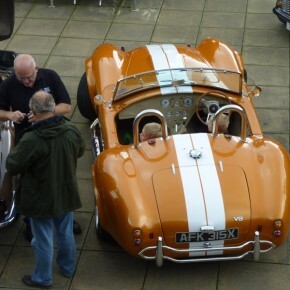 Lots of nice comments from local people viewing locally owned cars. 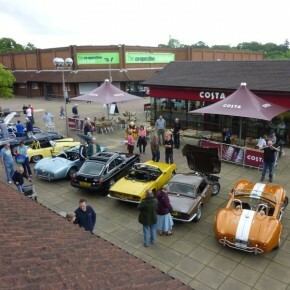 Well done and thanks to everyone who turned up, viewed the cars and generally supported this initiative.